I havenb't come across any copies yet here, but do you think the Open Shed would work here? Not all ideas travel from different countries well? That'd be nice. I already borrow things from one neighbor, and I have all kinds of things I wouldn't mind loaning out to careful people. The key thing is "careful people"... how do you know if the guy online is careful or not? Maybe he's online because his neighbours will no longer lend him stuff? Nope. The selfish few would ruin it for the virtuous many. Looks like a good idea, and share points redeemable for meals. Quite often need an x-tool, that costs a bomb from a hire place for a few hours hire. Typical example would be a drop-saw, that I needed for a few hours work to put up a new doorway. Do-able with a circular saw, but a drop saw ( or bench saw) would ensure perfect square cuts, and ditto for the trim. Or an arc-welder. Needed that on occasion. Or post hole borer for a couple of holes for fence posts. I live in a small retirement village and I often think its a waste so many cars sitting around in the village car park , being used once every few weeks. Why not have 1 or 2 and rent them . But first you have to get someone to give up their car! as a side note I had a appliance rental business years back in Oz and it was literally a license to print money. Surely most tools like drop saws and arc welders you could rent from hire pool. Also how do those open shed type sites deal with people breaking tools? Especially if it is something really old. But where a brand new one is really expensive? it would end up like Ned Flanders and Homer Simpson. Parting word on this. They seem to be pretty much everywhere , all over the states and in the uk. Maybe some young bright things should put together a plan and present the idea to that Sam bloke. He invests in this sort of thing . Similar to TM but borrow or rent rather than sell. I just remember the old phase about chainsaws, 'whenever you lend out a chainsaw, it always come back a little more broken"
People like to borrow things for free, otherwise they go to a proper hire place. I wonder what happens if something is unsafe, and causes injury or damage to the person or property who borrowed it, maybe you have to have insurance to cover this. I guess this threatens the hireshop type business model. Aredwood: Surely most tools like drop saws and arc welders you could rent from hire pool. Yes, but as I mentioned, it's quite expensive to hire for a few hours, for a few mins work. Alternatively, a project can take a few days, but requires intermittent use of certain tools. Makes it even more expensive to hire. Ten years ago a friend of mine came up with an idea - "Let Use It". He got ZERO traction and after a couple of years renamed it to HireThings. 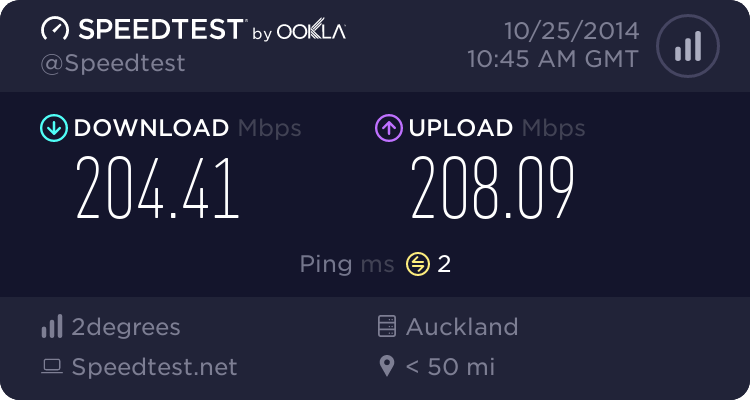 The service is still active in New Zealand (we used a couple of times) but really nothing has been done with it in the last three or four years simply because no one used it. A lot of effort put into partnerships with hiring companies, etc. You can see the website looks dated now, etc... But the idea was there, just no users. I still have all the notes we put together while discussing his idea over lots of coffee meetings. I look after stuff really well. I've lent the odd thing to good mates and they come back worse for wear, I feel like saying, its not made out of titanium and carbon fibre. Some people dont value assets. They treat them like they are invincible. One wanted to borrow my dropsaw, I sawed the wood for him. A guy that used my hatchet to chop small roots, when the neighbour and I had the fence rebuilt before they sold, the guy broke the handle. Left it on my lawn. God. I am precious of my tools as I have spent a lot of money on them, I will only lend tools to certain friends of mine. I got caught out a few years ago when my partner asked if her workmate could borrow my jigsaw, I knew the guy a little and though he would look after it. Long story short it came back with a completely blunt blade and the special screws for the ruler part were missing. So I have said never again will I lend tools out to anyone.